﻿ Duplex Steel 2205 Bar, ASTM A276 Duplex Steel S31803 Round Bars, Manufacturer, Exporter. 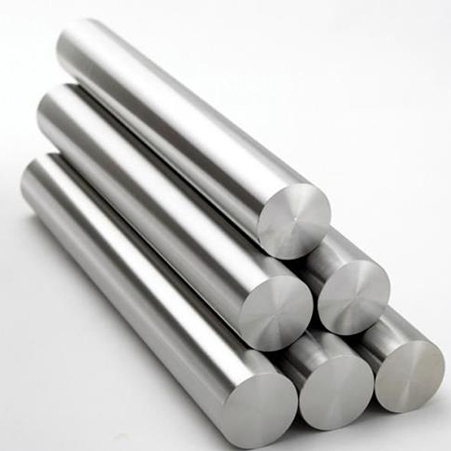 Duplex Steel 2205 Bar, Duplex Steel UNS S31803 Bright Bar, Duplex S31803 Hexagonal Bar, ASTM A276 Duplex Steel S31803 Round Bars, Duplex Steel S31803 Rods Suppliers and Dealer in Mumbai, India. Amco metals are one of the largest distributor and manufacturer of DUPLEX ROUND BARS (2205/31803), these bars are known for its unmatched strength. These bars offer great corrosion, which makes it ideal for the environment. 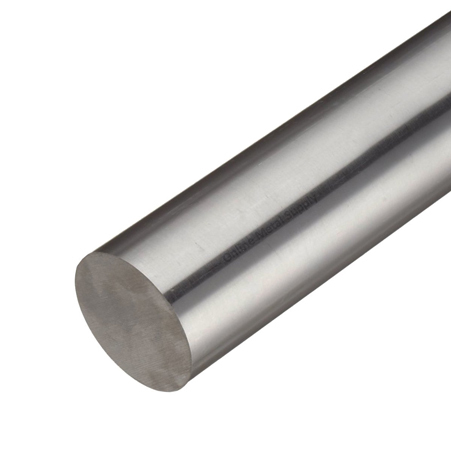 The duplex round bars tendency to resist buckling and crushing in the application of impact forces. It formability property makes it best for constructing complex designs with low machining costs. It opposes any stress and pitting cracks on the surface of bars. It has the prominent feature of bearing high temperatures with minimum deformation, makes it faultless for heating industries. It offers high-quality surface finish for remarkable performances for engineering works. 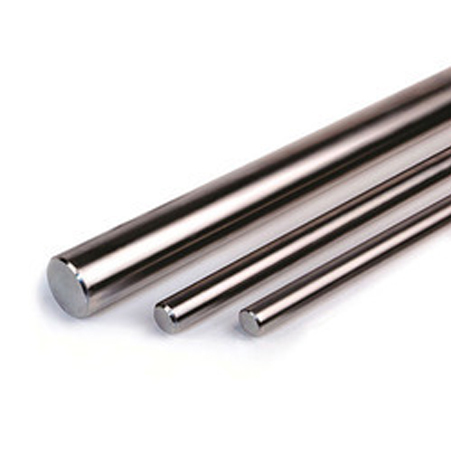 Amco metals only use high-quality raw materials for processing DUPLEX ROUND BARS (2205/31803). These bars are packed in wooden box and plastic wrap. Amco metals provide bars at cheap rates; you can consider these bars for engineering and industrial purpose. Our 100% durability and complete customization makes our product line highly demanded. Bangladesh, China, Nepal., Kuwait, Mexico, Lithuania, Puerto Rico, Malaysia, India, Slovakia, Indonesia, Algeria, Pakistan, Vietnam, Serbia, Norway, Mexico, Namibia, Bhutan, Australia, Austria, Taiwan, Colombia, Romania, Ecuador, Singapore, Saudi Arabia, Nigeria, South Korea, United Kingdom, Netherlands, Hong Kong, Belgium, Bahrain, Afghanistan, Estonia, Kenya, Brazil, Gambia, Greece, Oman, United States, Yemen, Portugal, Chile, Argentina, Venezuela, Jordan, Morocco, Nigeria, Iraq, Sri Lanka, Denmark, Macau, Croatia, Germany, Poland, Czech Republic, Ukraine, Libya, Angola, Zimbabwe, South Africa, Iran, Mongolia, Japan, Qatar, Italy, Russia, New Zealand, Belarus, Tibet, Iran, United Arab Emirates, Israel, Kazakhstan, Lebanon, Philippines, Canada, Switzerland, Bulgaria, Azerbaijan, Spain, Turkey, Thailand, Costa Rica, Bolivia, Sweden, Poland, Hungary, Chile, France, Ghana, Peru, Egypt, Finland, Gabon, Ireland, Trinidad & Tobago,Tunisia. Seoul, Jamshedpur, Manama, Ernakulam, Bangkok, Surat, Vung Tau, Dubai, Chiyoda, Brisbane, Santiago, Houston, Gurgaon, Riyadh, Rio de Janeiro, Hanoi, Visakhapatnam, Muscat, Al Khobar, Kuwait City, Dallas, Karachi, Madrid, Atyrau, Tehran, Milan, Aberdeen, Chandigarh, Colombo, Doha, Ho Chi Minh City, Noida, Bhopal, Los Angeles, Hong Kong, Navi Mumbai, Singapore, Sharjah, Baroda, Abu Dhabi, Rajkot, Ankara, Indore, Pune, Haryana, Kuala Lumpur, Ahvaz, Montreal, Bogota, La Victoria, Kanpur, Algiers, London, Port-of-Spain, New York, Coimbatore, Courbevoie, Al Jubail, New Delhi, Dammam, Ahmedabad, Petaling Jaya, Jaipur, Hyderabad, Toronto, Busan, Nagpur, Secunderabad, Faridabad, Ranchi, Jakarta, Ludhiana, Jeddah, Granada, Calgary, Vadodara, Lahore, Melbourne, Moscow, Mexico City, Nashik, Cairo, Howrah, Pimpri-Chinchwad, Bengaluru, Caracas, Gimhae-si, Thane, Geoje-si, Lagos, Mumbai, Kolkata, Sydney, Chennai, Ulsan, Edmonton, Thiruvananthapuram, Perth, Istanbul.